As always, Glenda does a superb job of explaining what she is doing and why. This course, even though I have made several garments, explained and helped in several areas that I just hadn't gotten perfect. It helped to see it done in a very concise easy way. Great beginner or intermediate course. What's next? After you've drafted, sewn and tested your basic bodice blueprint and you're ready to begin a fashion garment, start with something simple like the basic blouse. Join Glenda the Good Stitch and follow along with her guidance as you draw the simple features of the basic blouse. 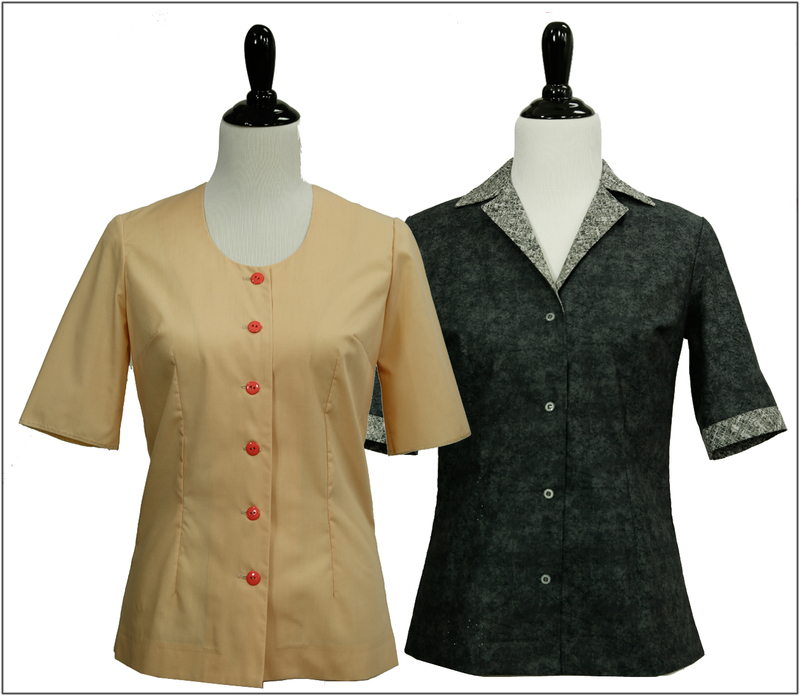 You'll choose from either with or without a collar, learn how to add a button extension, see how to draw the collar and choose whether to have a turn-back or sewn-on facing. I know you'll enjoy this beginning design along.